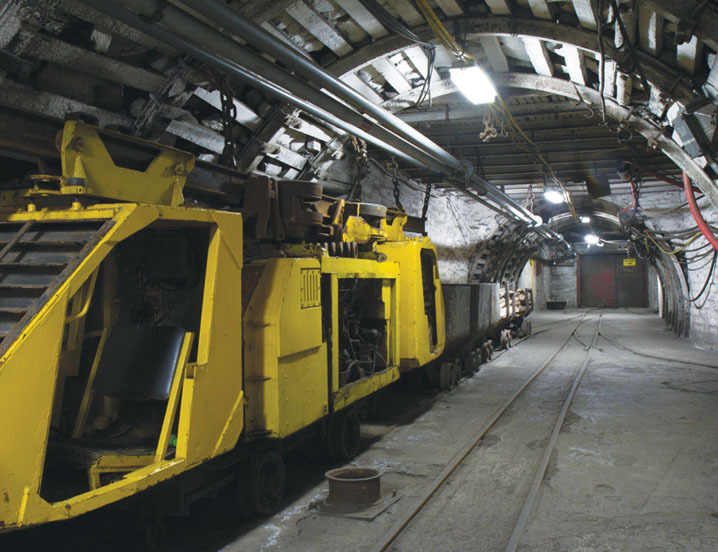 Ventilation is a crucial component for any mining operation. Inadequate ventilation can expose miners to high levels of dangerous gases, dust particulates and excessive heat. The consequences of prolonged exposure to these elements can pose a series of health related complications. 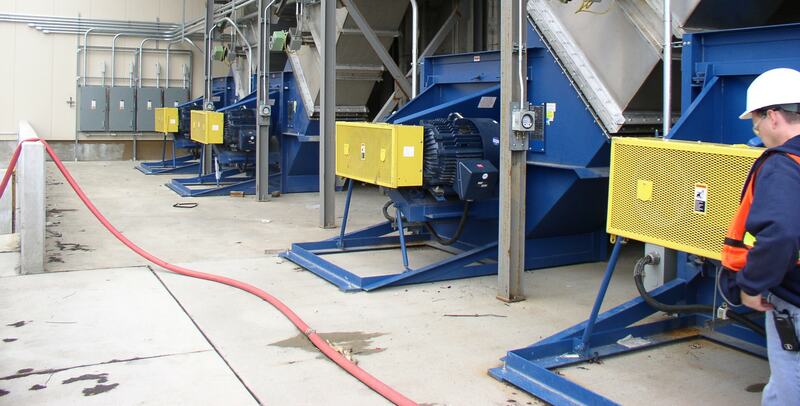 We understand the significance of selecting the right ventilation equipment for maximizing the air quality in mines, which is why Twin City Fan offers a comprehensive line of products suited for the most rigorous mining ventilation applications. We also offer many special design features such as non sparking units, explosion proof motors and specialty guards.